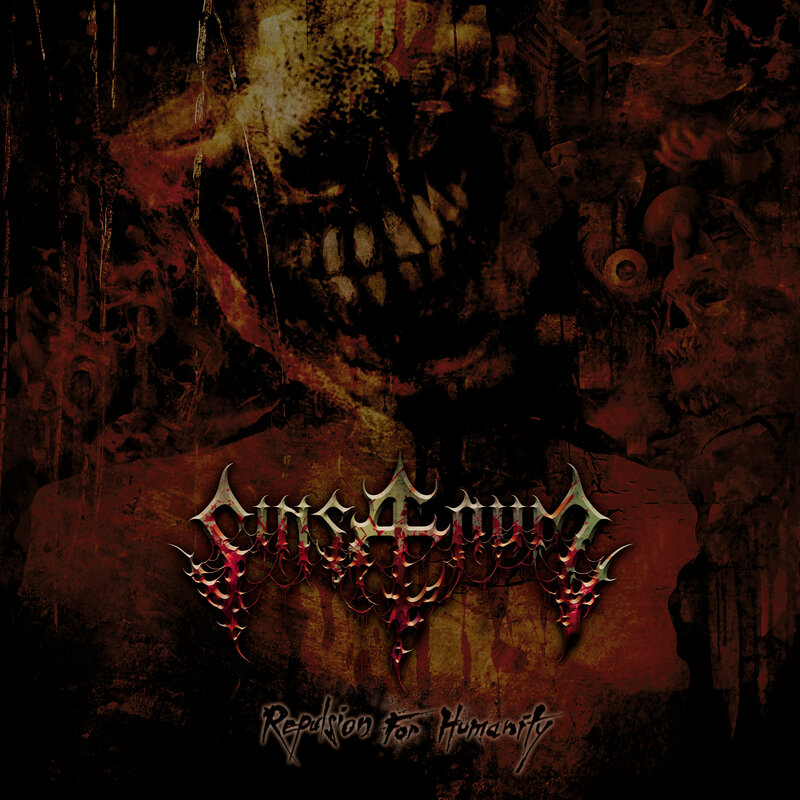 Today, Sinsaenum reveal the third single from their brand new studio album “Repulsion For Humanity”. Based on the horror book of the same name, “Nuit Noire” (french for “black night”) is a brutal, fast, angry and extremely violent song, with intense blast beats and intricate riffs, showing another side of the band’s forthcoming second album. The atonal yet melodic guitar solos by Fred Leclercq and Stephane Buriez add to the song’s driving energy. “Echoes Of The Tortured”, Sinsaenum’s first album has been nominated as “Best Debut” by Metal Hammer Germany and has been praised worldwide as one of the freshest and finest approaches to death metal. 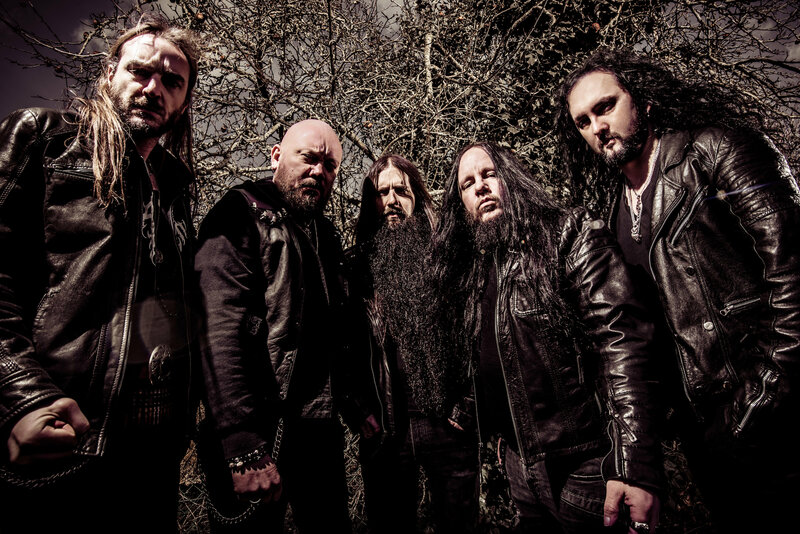 With these impressive credentials, it is hard not to label Sinsaenum a super group, since it embodies the joint venture of Fred Leclercq of Dragonforce and Joey Jordison (VIMIC, former Slipknot drummer). The rest of the band is of no less importance and credibility: Sean Zatorsky (Dååth, vocals), Stephane Buriez (Loudblast, guitar), Heimoth (Seth, bass) and Attila Csihar (Mayhem, vocals) – all of which are well respected in their fields – complete the ensemble, making Sinsaenum the epitome of premium-level heavy metal.